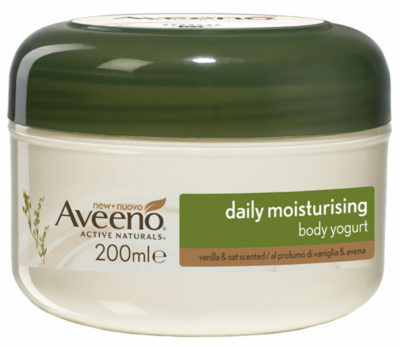 The Aveeno® Daily Moisturising range provides skin-enhancing care and protection for daily use. This rich, yogurt-inspired body cream helps to keep skin velvety soft and healthy-looking. 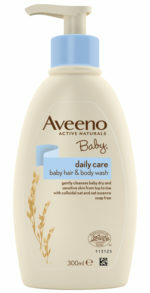 Vanilla and Oat scented. Intensely moisturises for 48hrs.